Don't Eat the Paste: Tulips in the Sun to color! 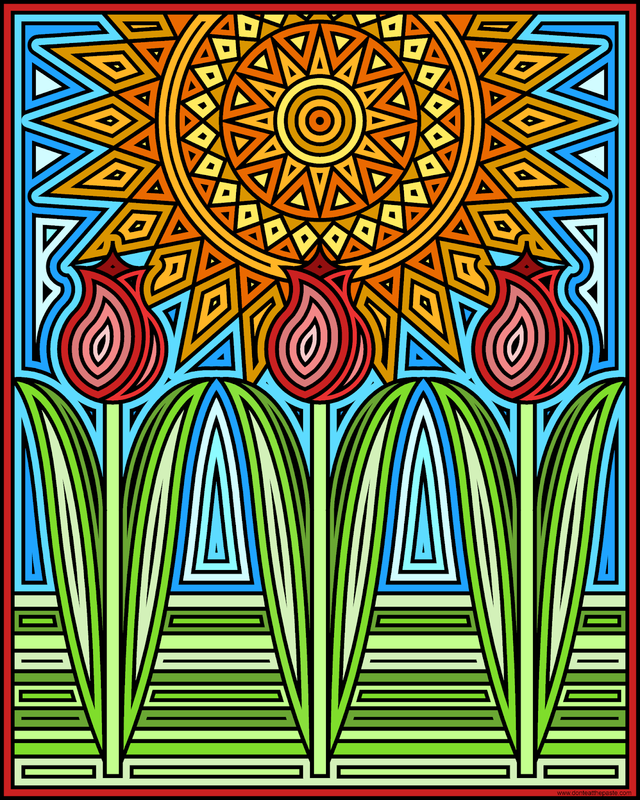 Tulips in the Sun to color! In Anchorage, Alaska right now it's about 50 degrees Fahrenheit. 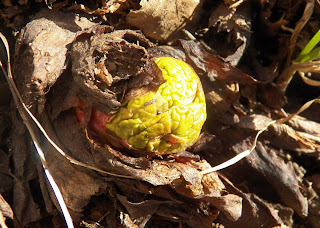 I'm putting out seeds that are safe for before the final frost, and my rhubarb is starting to come up. 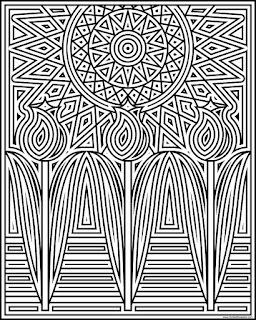 For all of you who are waiting for spring, I hope you enjoy this coloring page! 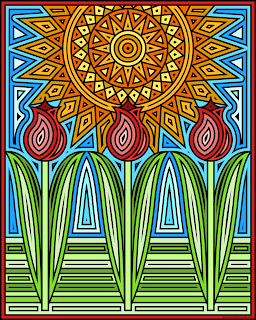 You can print the blank Tulips in the Sun coloring page below. 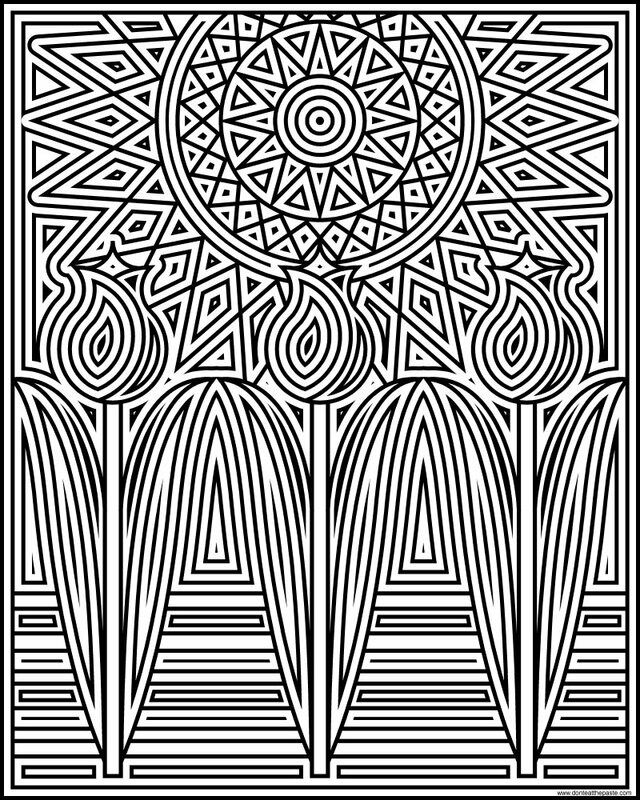 Click the images for larger versions.